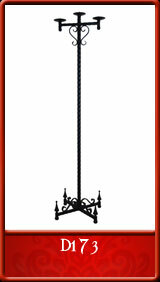 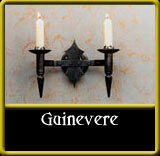 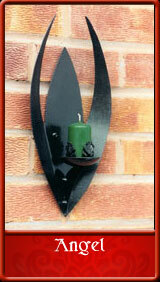 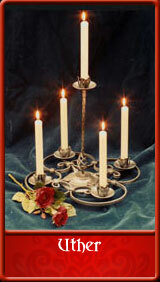 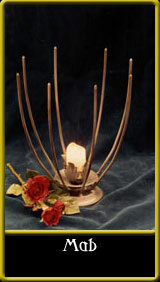 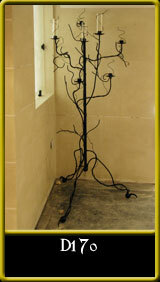 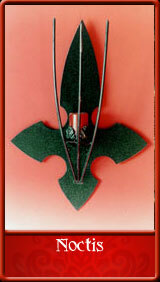 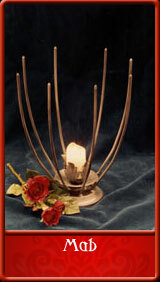 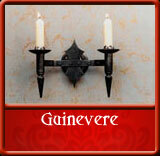 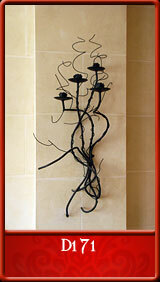 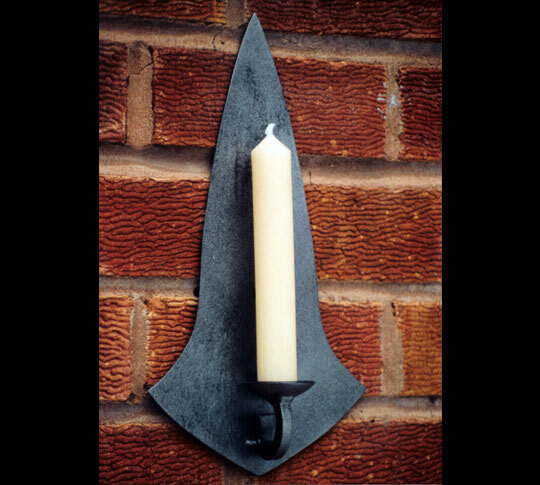 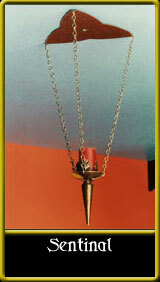 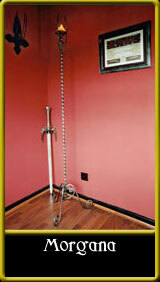 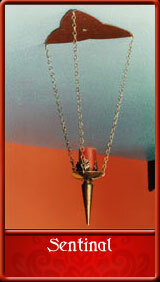 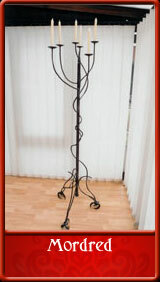 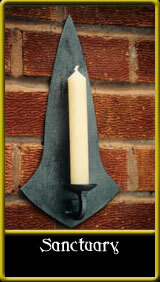 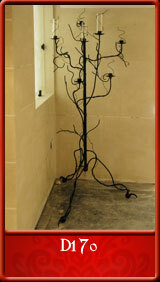 A simple design yet very attractive metal candle wall sconce. 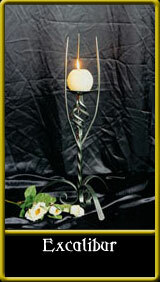 Dimensions - height - 30cm/12 inches. 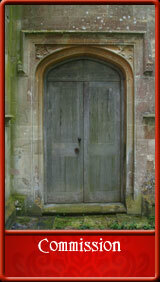 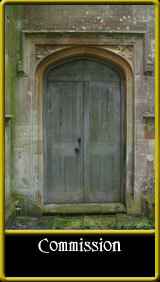 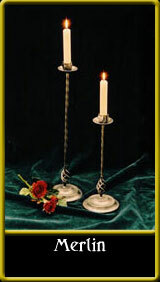 width - 7.5 cm/3 inches. 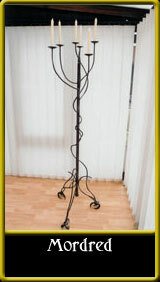 projection - 5cm/2 inches. 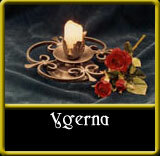 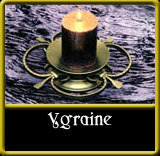 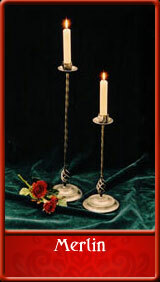 To suit candle size - 1inch diameter.